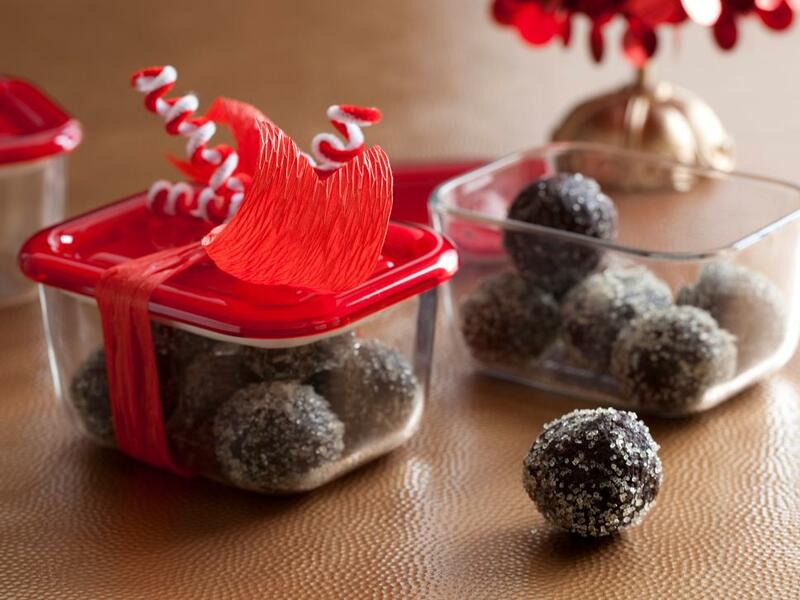 Spread sweet cheer during the holiday season by crafting your own confections and sharing them with loved ones. 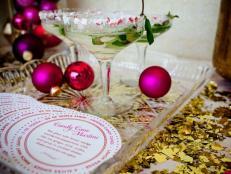 Photo By: Kathryn Cooper, Matt Armendariz ©2014, Television Food Network, G.P. All Rights Reserved. 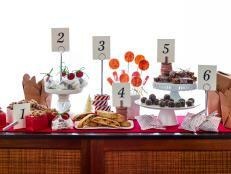 Photo By: Marshall Troy Photography ©2012, Television Food Network, G.P. All Rights Reserved. 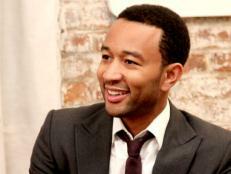 Photo By: Matt Armedariz ©2012, Television Food Network, G.P. All Rights Reserved. Photo By: Matt Armendariz ©Matt Peyton. 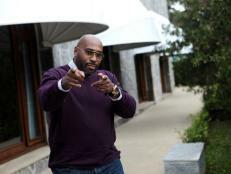 2014, Television Food Network, G.P. All Rights Reserved. 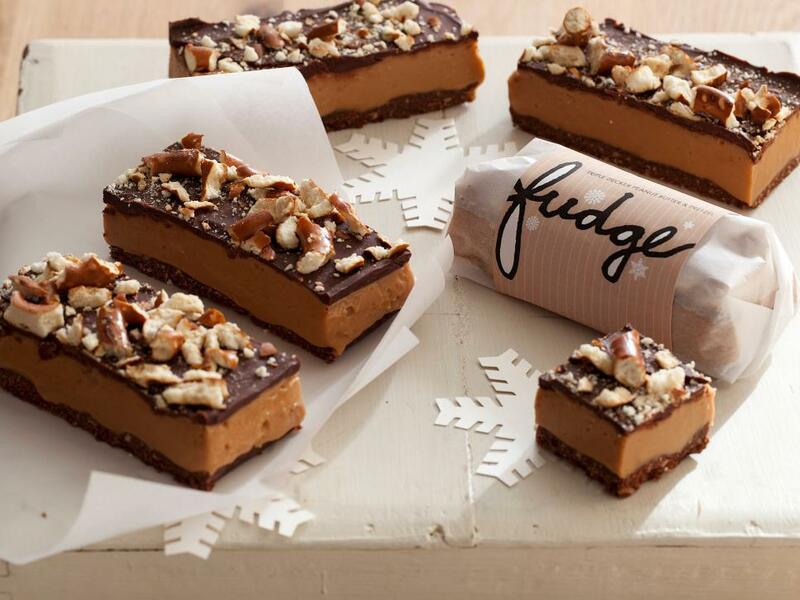 With layers of dense peanut butter fudge and silky dark chocolate ganache topped off with savory sourdough pretzels, this fudge defines indulgence. 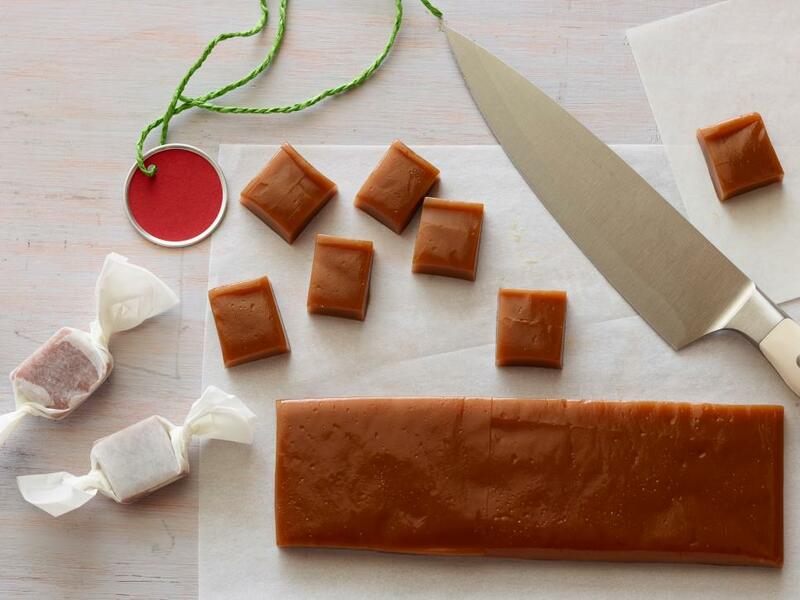 Crafting a fine caramel is a true art, and New York City confectioner Liddabit Sweets, who specialize in caramels in all sorts of flavors, know a thing or two about the secret sweet science. 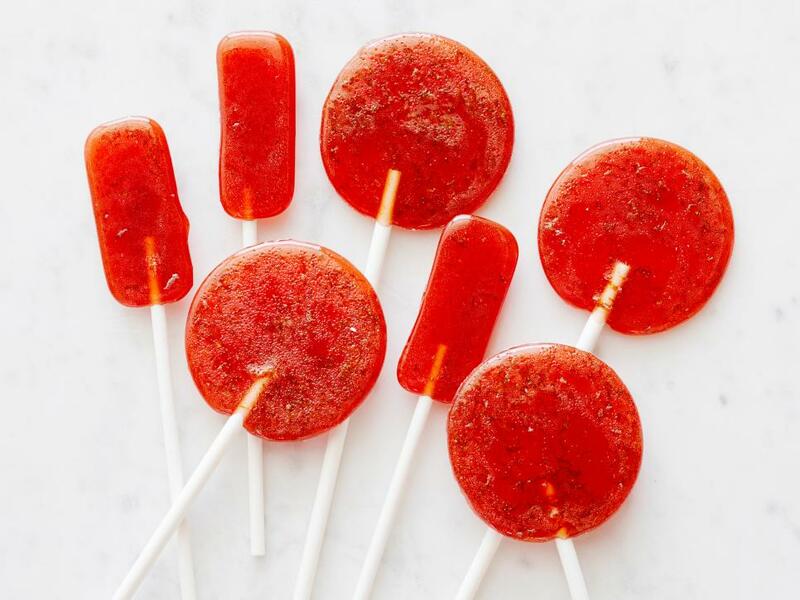 Smooth and full of zing, these lollipops make for a special holiday treat. 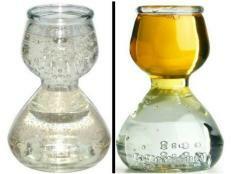 Feel free to swap out the lime juice and try ginger-spiked orange juice or grapefruit juice instead. 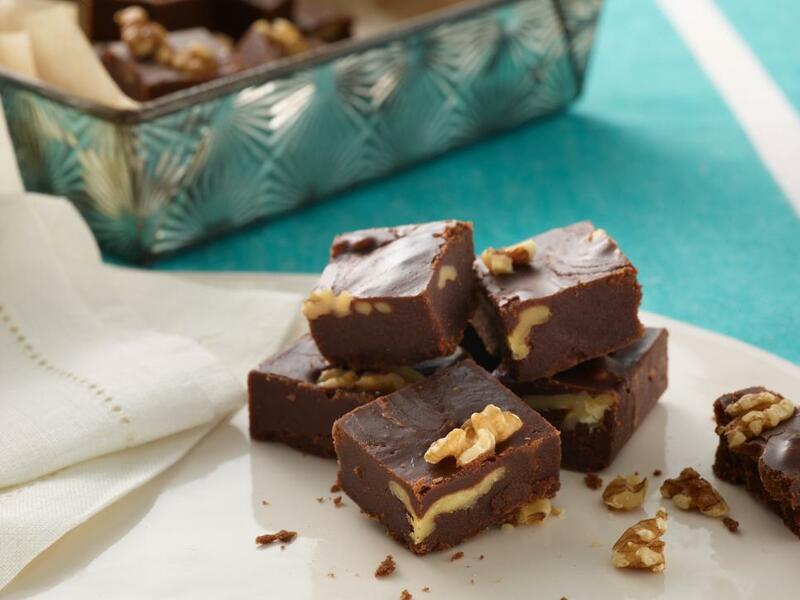 Any nut will work in this simple fudge recipe  or none at all! 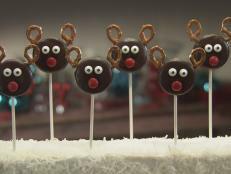 Once prepped, it can be stored in an airtight container for up to a week, leaving plenty of time to pack it up into individual presents. 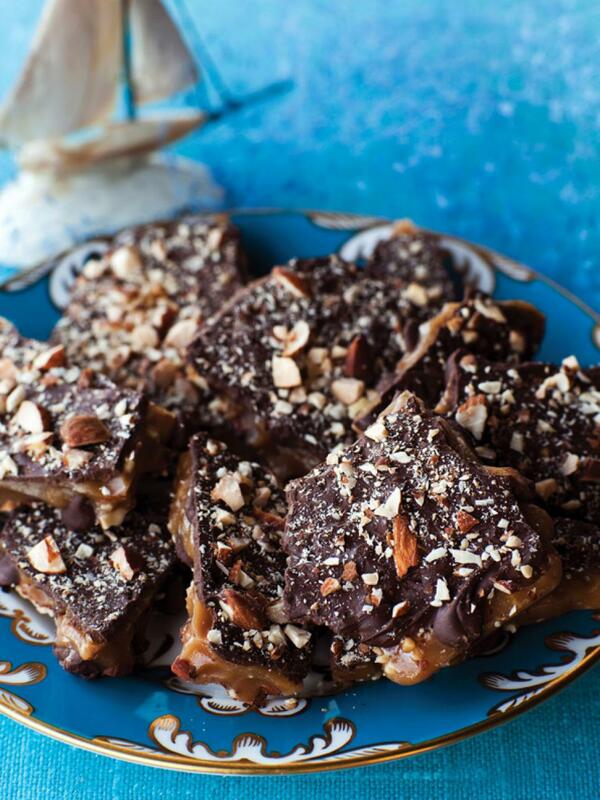 This four-ingredient recipe turns graham crackers into chewy, nutty, caramelized bars. Simply top them with a butter, sugar and nut sauce and bake for 10 minutes. 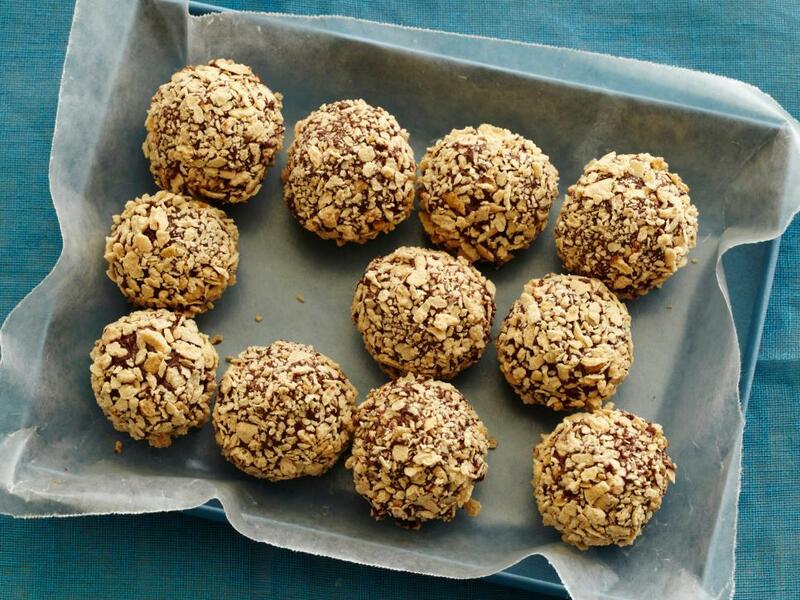 You might think these are nut-encrusted truffles, but guess again! 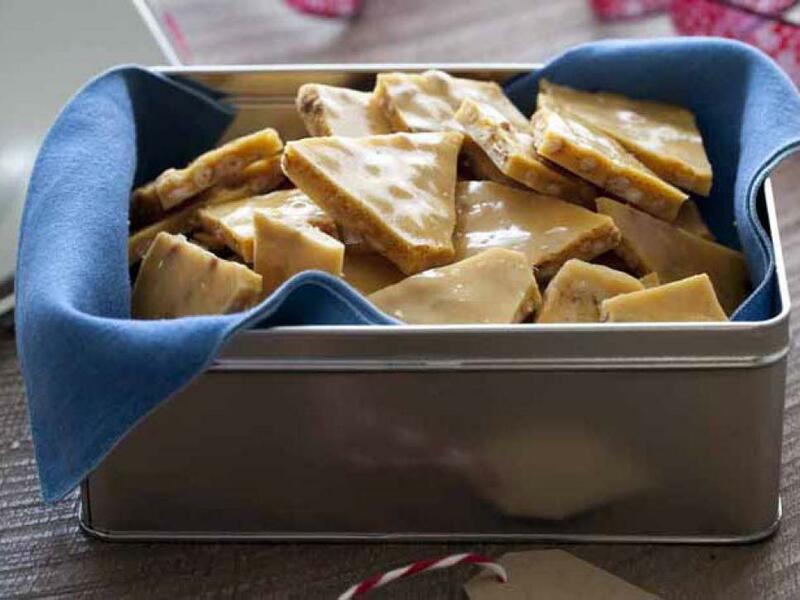 The outer layer is actually a crunchy coating of subtly sweet maple flakes (which can be found online or at specialty food shops). 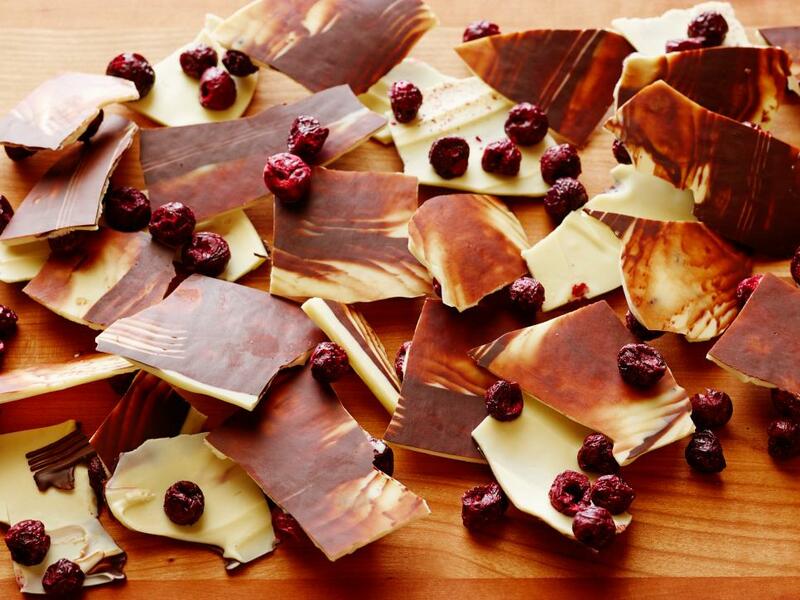 Dried cranberries or other fruits add color and sweet contrast to this double-chocolate and peppermint bark, which gains its beautiful striated color from a surprising hardware-shop tool. 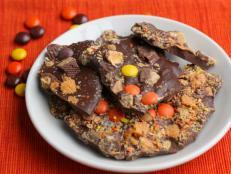 Rachael roasts almonds, hazelnuts and peanuts to really develop their individual flavors before preparing this brittle. 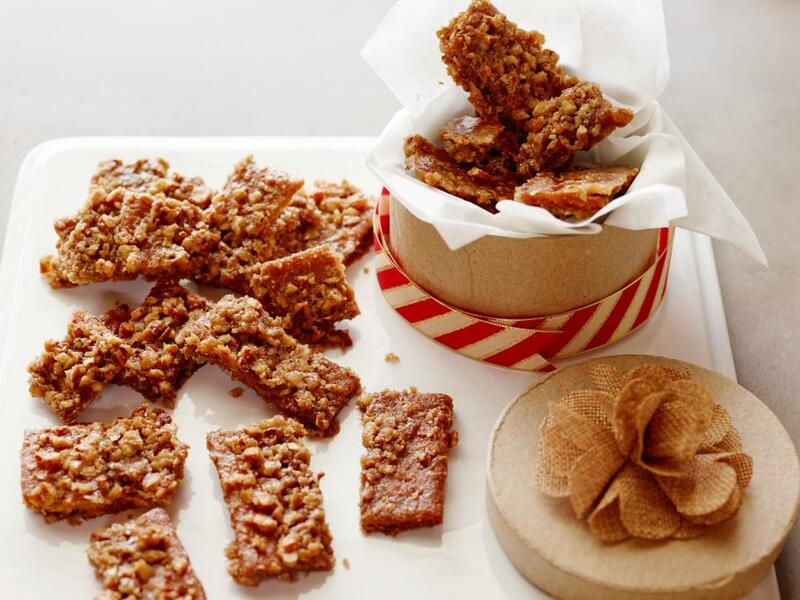 A bit of chile powder and cinnamon add heat and spice, and she limits the amount of sugar used, to render a truly savory brittle. 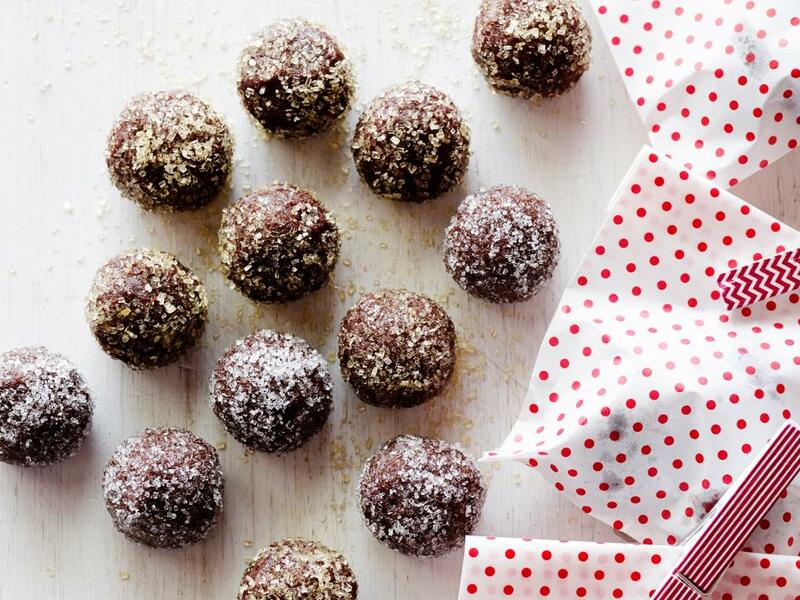 Chrissy Teigen's colored-sugar-flecked chocolate balls are as spicy as she is sassy, and with 1/4 cup of dark rum, are delightfully boozy –– perfect for holiday parties. How do you top a Snickers? 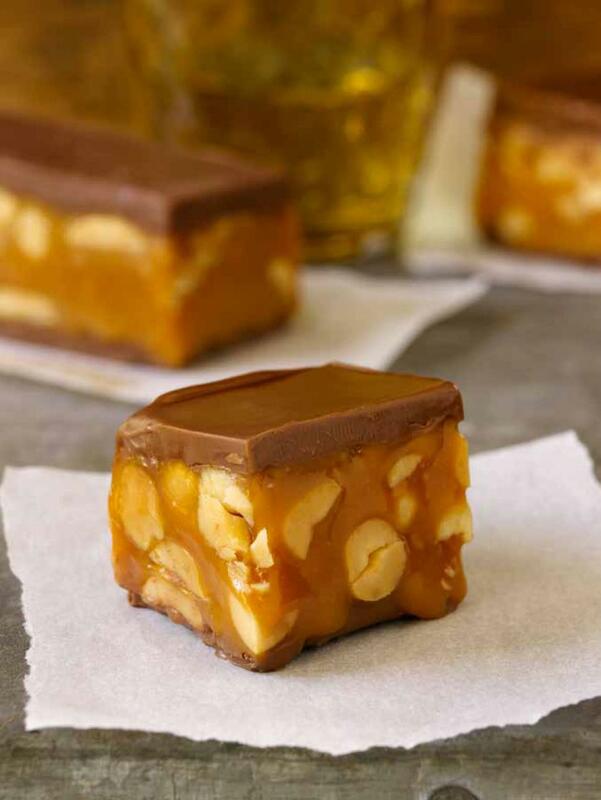 Make these bars, which pack a luscious peanut-y caramel filling  pumped up with white chocolate  between layers of smooth milk chocolate. 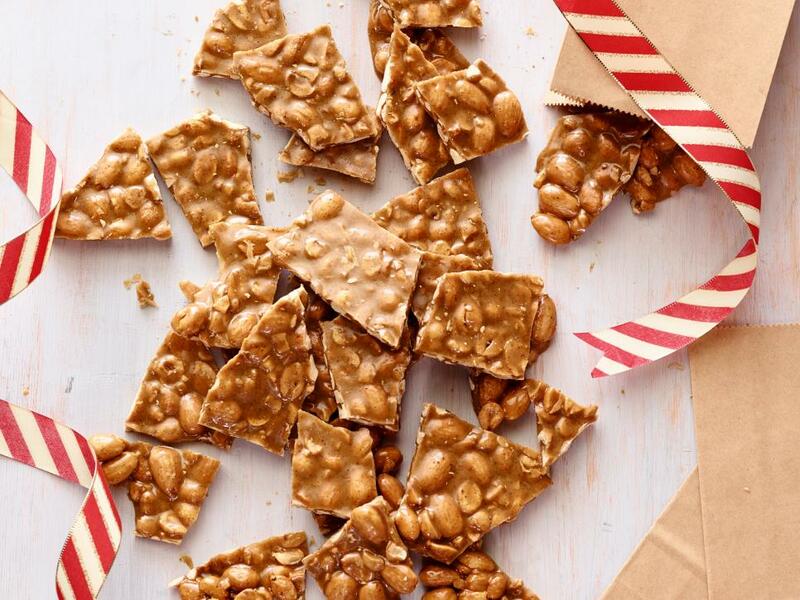 Brittle is great for gifting  the more broken, the better. 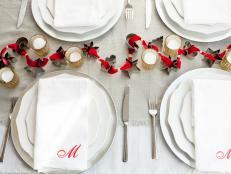 Roger Mooking's pine-nut variety is sure to be the only one of its kind under the tree or on the table. 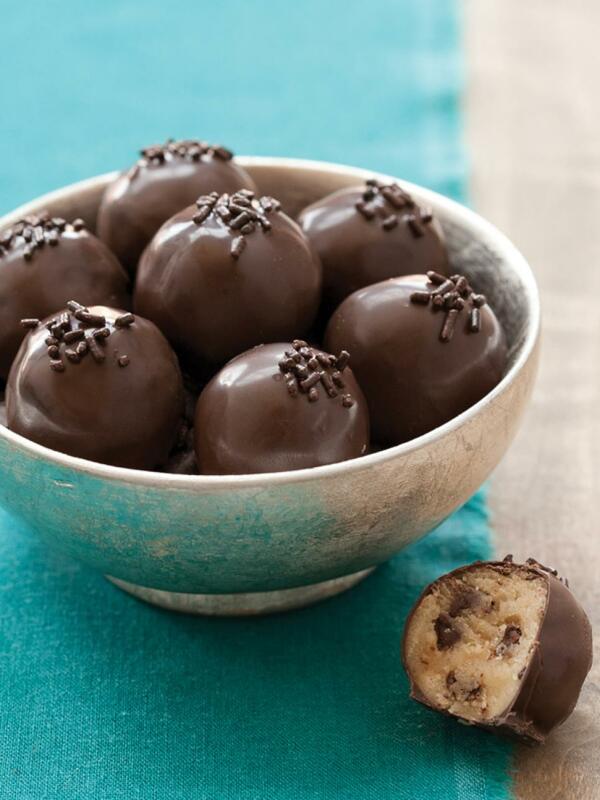 These creamy, to-die-for truffles are proof that you don't need fancy gadgets or ingredients (or even an oven!) 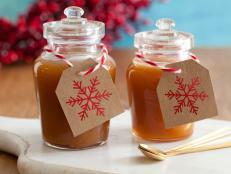 to whip up an insanely delicious confection. For the perfect consistency, this chunky, chocolatey treat needs to be made in dry, cold weather  it won't set up properly if it's humid. 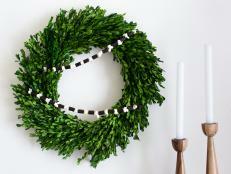 If there's a time for being over-the-top, it’s the holidays. 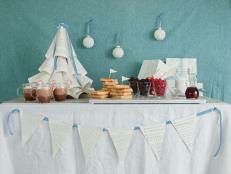 And good thing, because these bars are a must for your party spread. 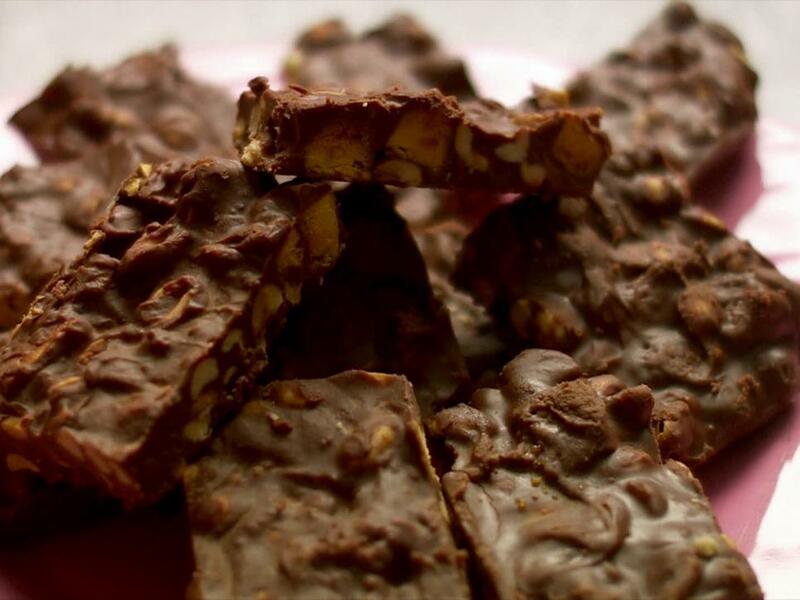 Sweet and salty, they work equally well with all-milk chocolate or a mix of milk and bittersweet. Darker, denser and chewier than a truffle, these spiked balls are a great grown-up alternative to regular chocolate.